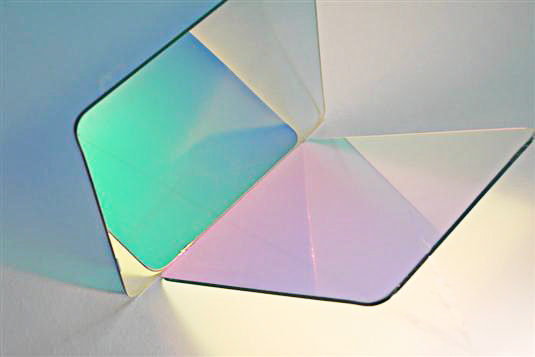 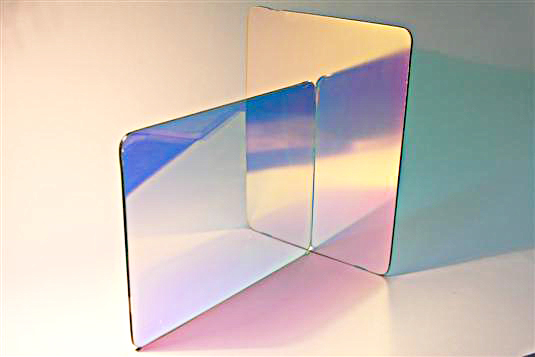 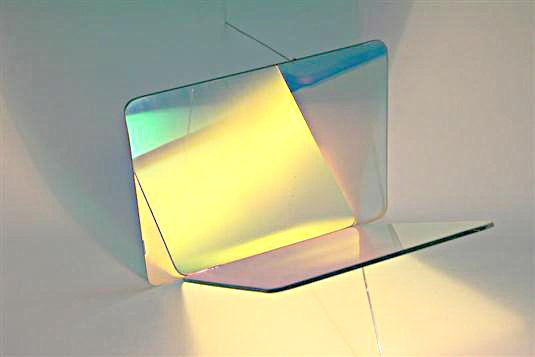 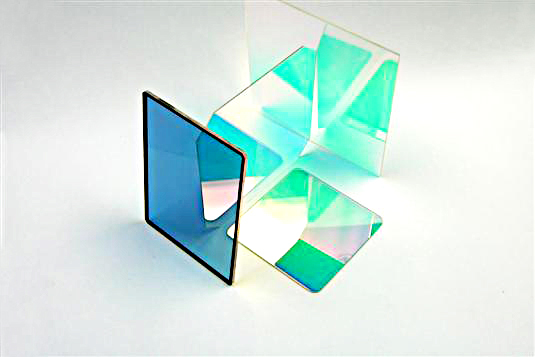 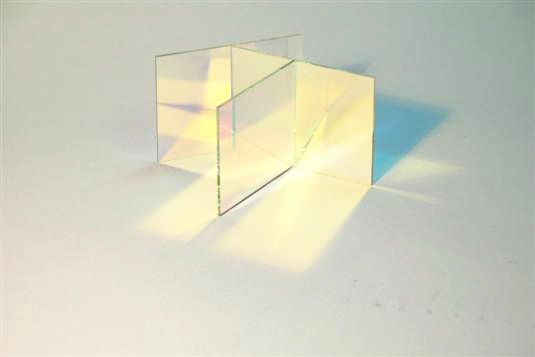 Thin Film Devices now produces the High Performance Hot Mirror (HPHM) which is superior to conventional Hot Mirrors. 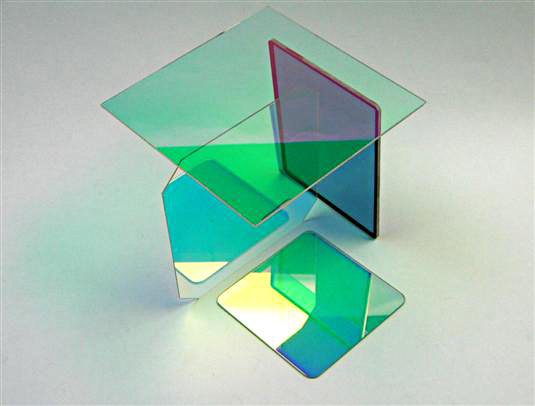 High Performance Hot Mirror rejects ≥ 80% of heat wavelengths, for 1 – 3 µm range, for improved performance. 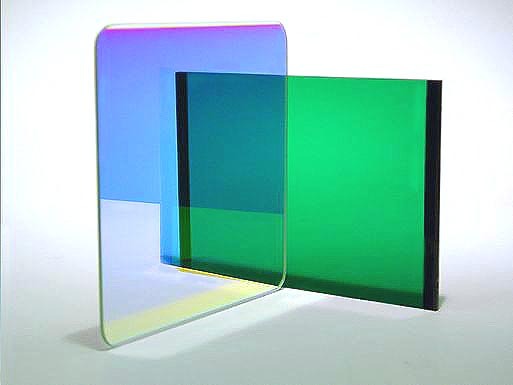 Thin Film Devices Hot Mirror Filters are coated using our proprietary Ion Beam Sputtering process. 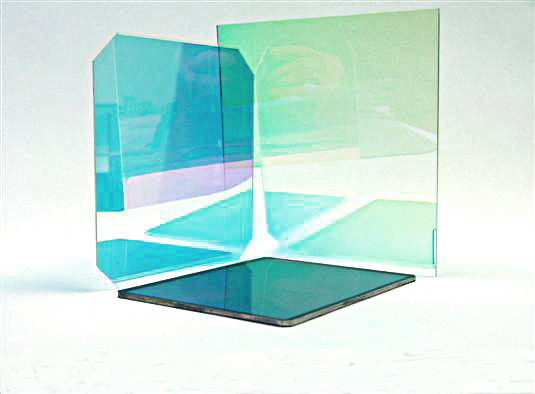 As a result, TFD Hot Mirror grain sizes are more compact, higher density, and show very low light scatter (Haziness), and higher temperature stability to (450 °C – 2 hrs) which can not be said for Ion-Beam and/or e-beam coated Hot Mirrors. 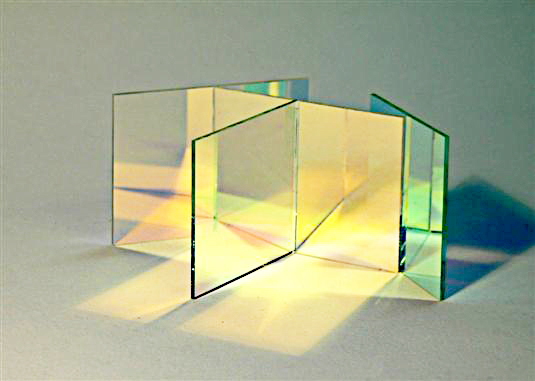 Typical applications are filters for sun loading, microscopes, CMOS filters and similar.